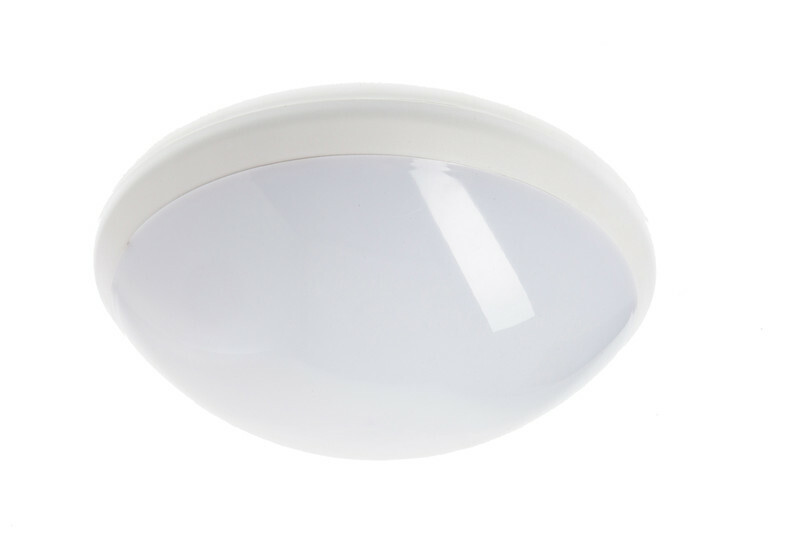 The SoHo LED emergency luminaire can be considered a true replacement for 2D 28W fittings. 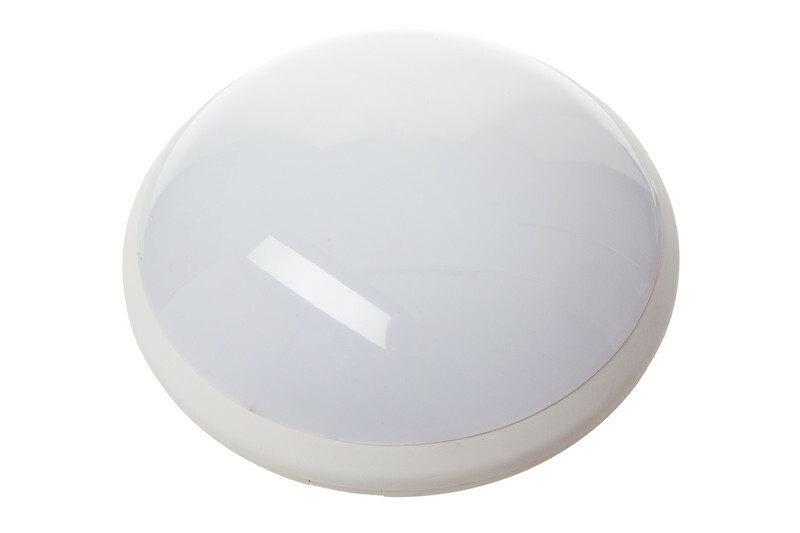 It is housed in an attractive circular enclosure finished with a white base and a high light transmission polycarbonate diffuser which is held securely in place by a single clip system. 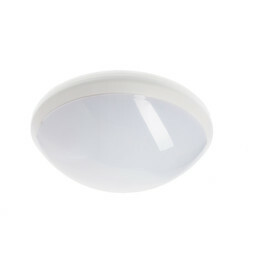 With 2100 lumen output it boasts a higher output compared it's conventional flourescent or T5 equivalents. 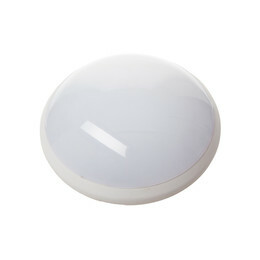 A circular luminaire is ideal for ceiling or wall mounting and is well suited to the local authority and commercial markets.